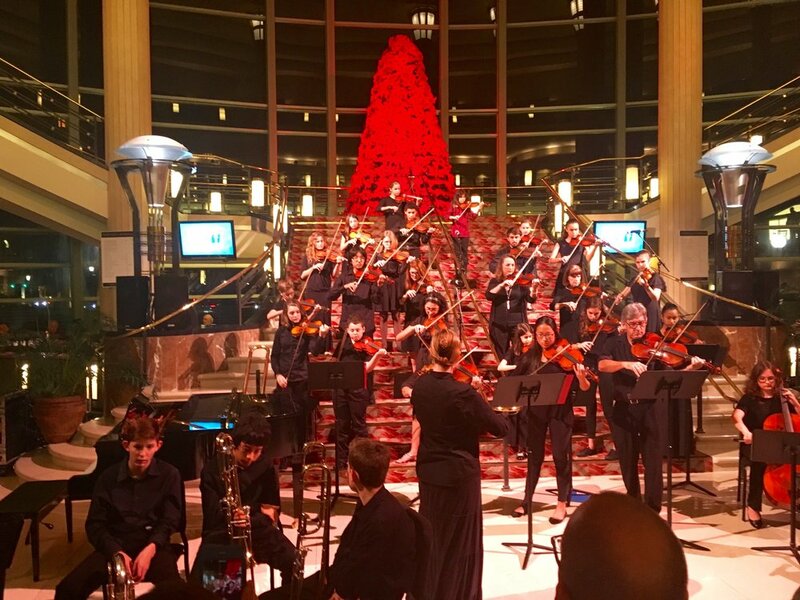 Students from Jupiter Academy of Music and Lighthouse Suzuki Strings perform at the Kravis Center on December 14, 2016. 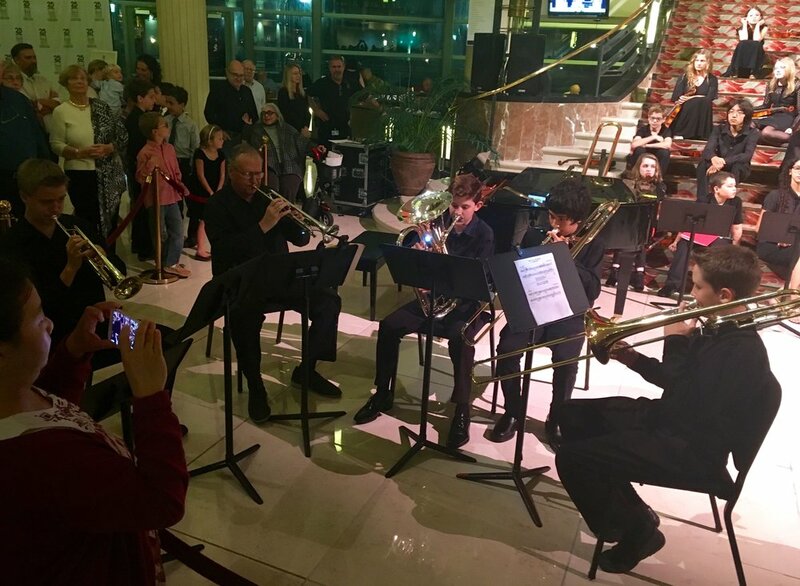 Bravo to all our student performers who captivated the Kravis crowd with their "Sounds of The Season". Check out "O Christmas Tree" with Jim Estes' brass students! Newer PostGroup Piano Classes Beginning in New Year! Older PostLooking for a Great Place for Music Lessons?